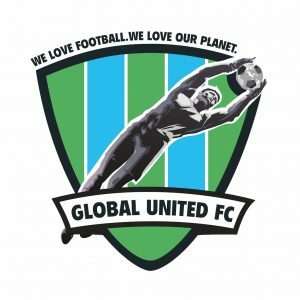 Global United FC is an international, non-profit, registered association in Germany dedicated to protecting the environment and raises awareness of climate change issues since its inception in 2011. For this purpose, more than 500 former and partly active professional football players, coaches and referees from all over the world are regularly engaged in charity matches and individual projects in endangered or more uncommon locations. In addition, other personalities from the media, entertainment industry and business partners have joined under the motto “We love football. We love our planet” to educate and take actions against the afore-mentioned issues. To further broaden our activities in Africa, the Global United FC Foundation NPC was founded in Johannesburg in 2018.